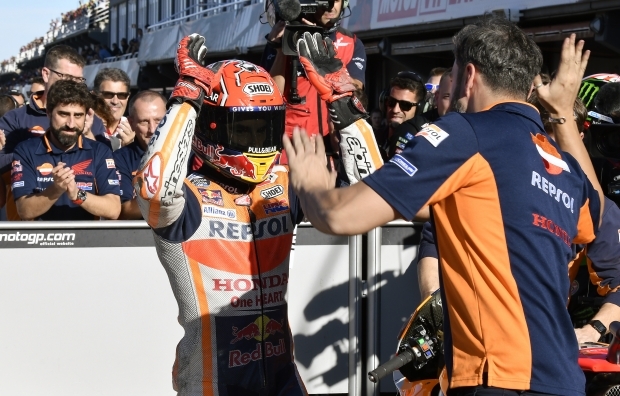 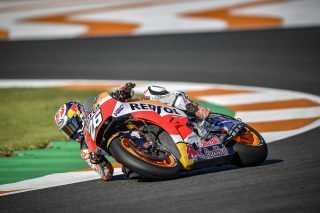 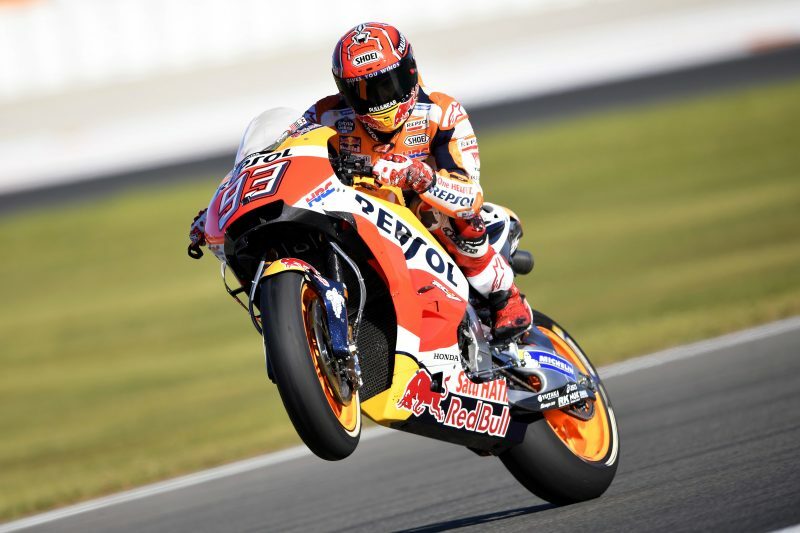 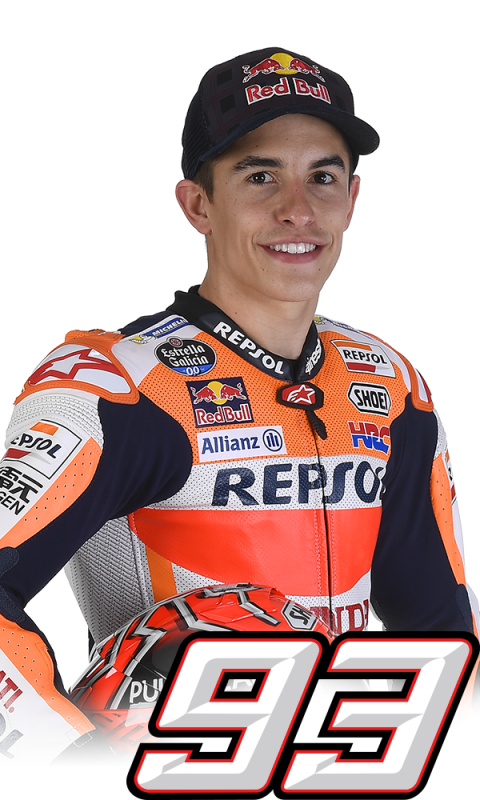 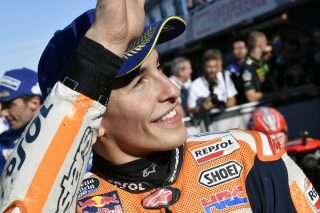 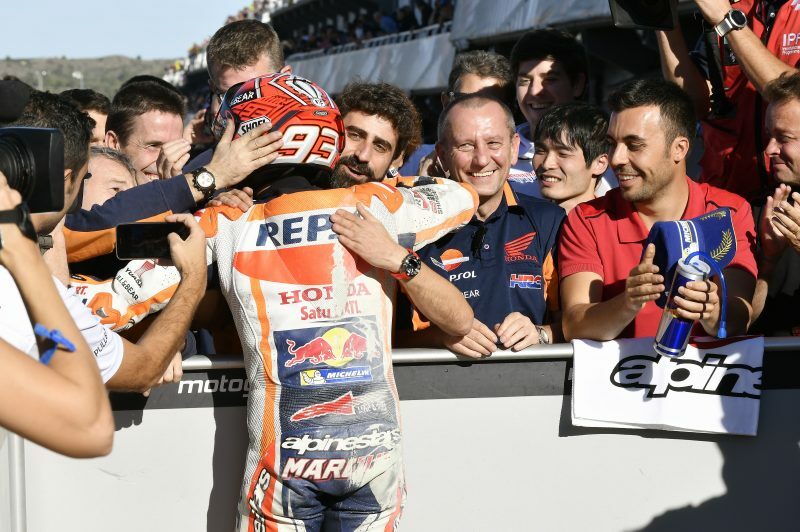 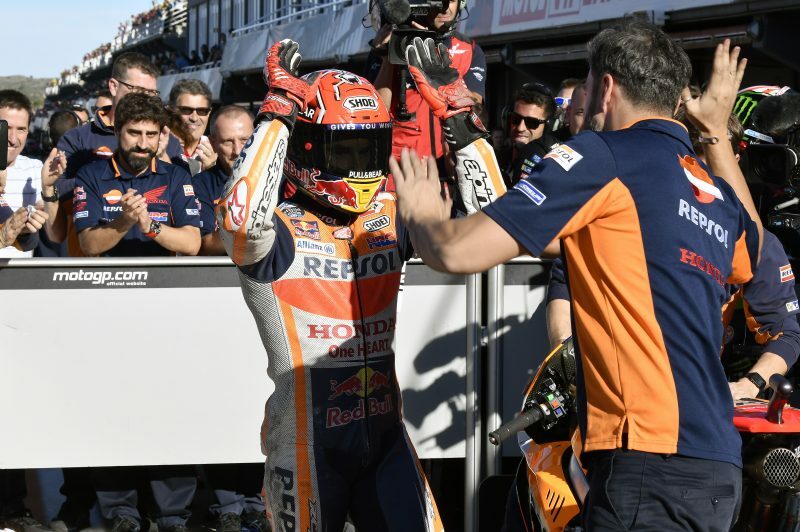 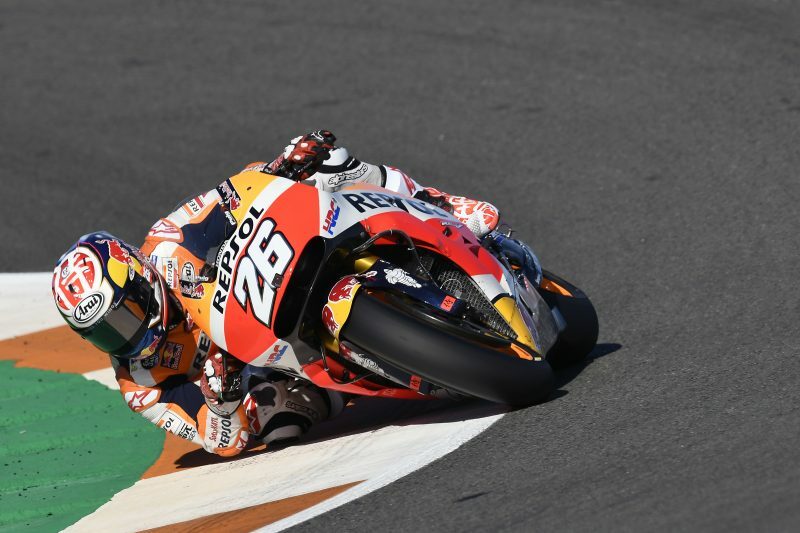 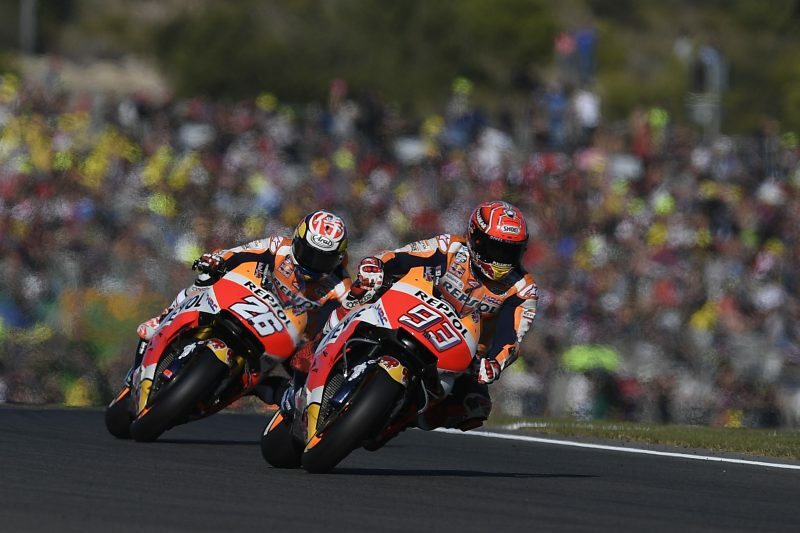 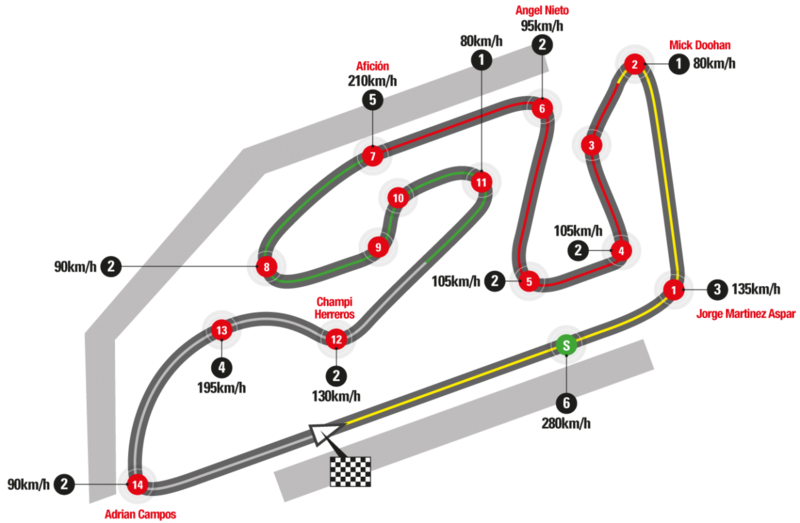 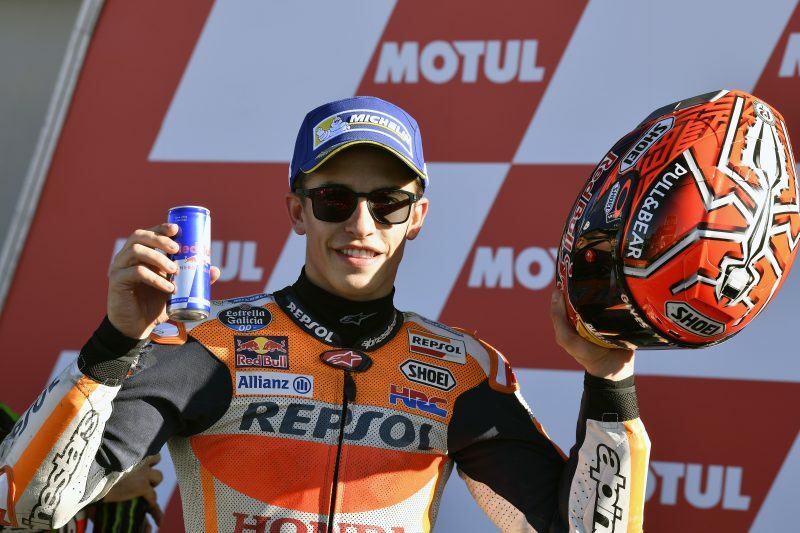 After showing quick race pace and taking P1 in both FP3 and FP4 sessions, Marc was the only rider able to dip under the 1’30 barrier in qualifying, setting a 1’29.897 that proved unbeatable by his opponents, even if the Spaniard suffered a crash in turn 4 during his second run, which prevented him from further improving on that time. 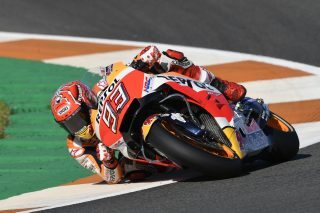 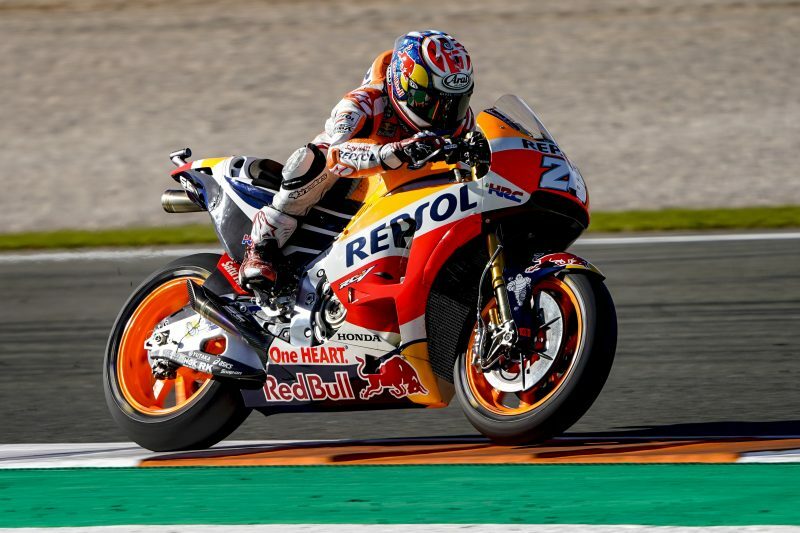 Dani also showed a competitive race pace today, ending FP4 in third place and lapping fast in qualifying, though unable to go as quick as expected as he encountered some traffic during his last flying lap. 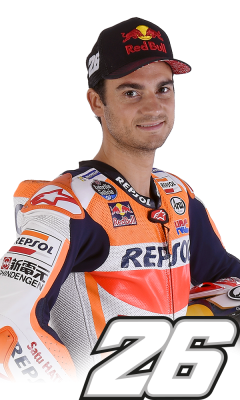 Nevertheless, Pedrosa recorded a solid fifth fastest time and will start from second row in tomorrow’s showdown, scheduled for 14:00.